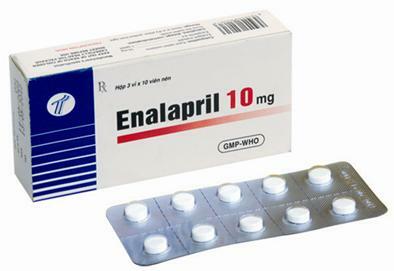 Enalapril is an ACE inhibitor and is used to treat high blood pressure in adults and children who are at least a month old. 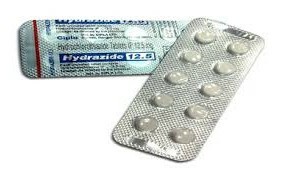 It is also used to treat kidney disease related to diabetes, heart disease Initial dose for Enalapril is 5 mg to maximum 20 mg, depending on the degree of hypertension and the condition of the patient. 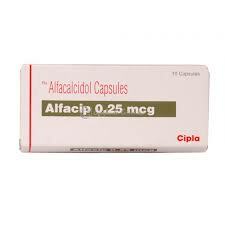 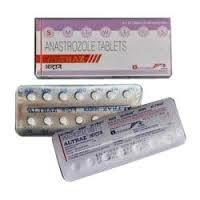 Enalapril oral tablet is available as both a generic and under brand-name Vasotec. 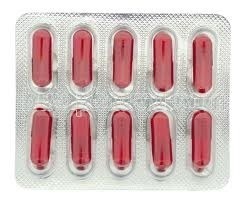 Loss of appetite, ability to taste. 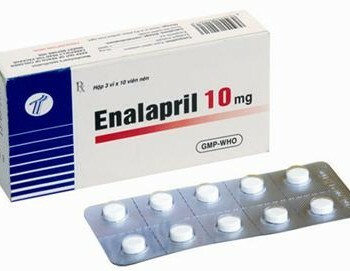 Buy Enalapril 10 mg online from Golden Drug shop at an affordable price and avail free shipping on Bulk buying.